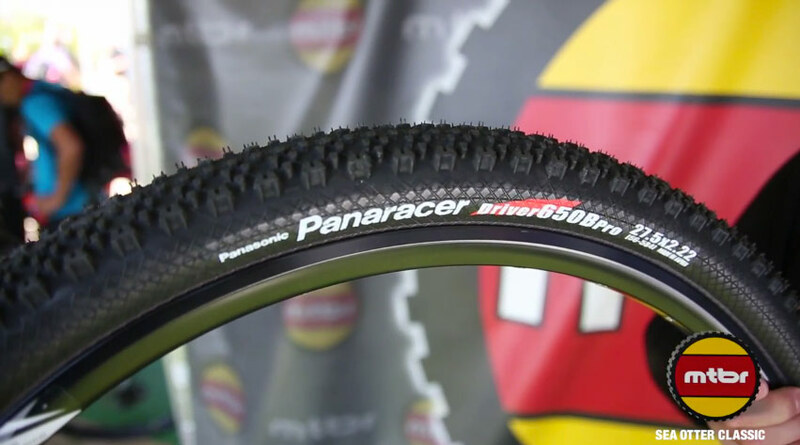 Panaracer‘s Jeff Zell shows us Panaracer’s new Driver Pro 27.5-inch, 2.2-inch-wide Driver Pro tire. 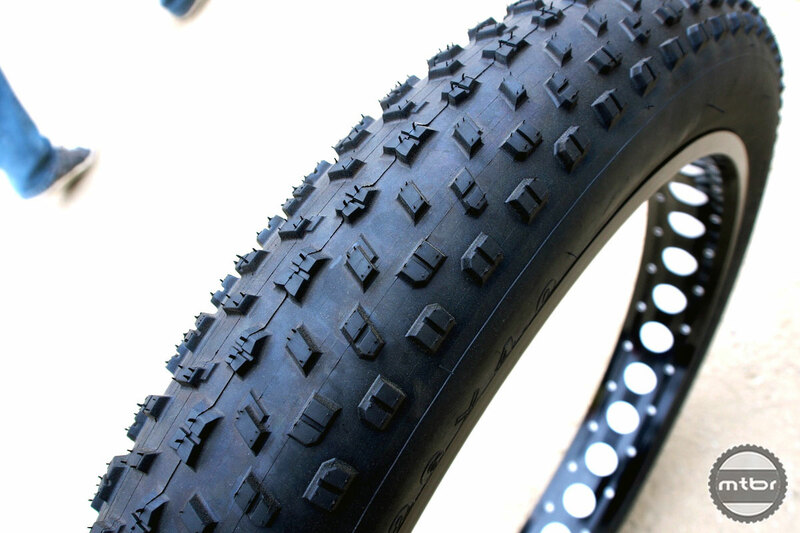 The tubeless-compatible tire feature’s Panaracer’s Zero Slip Grip (ZSG) coumpound that promised both great durability and sticky grip. 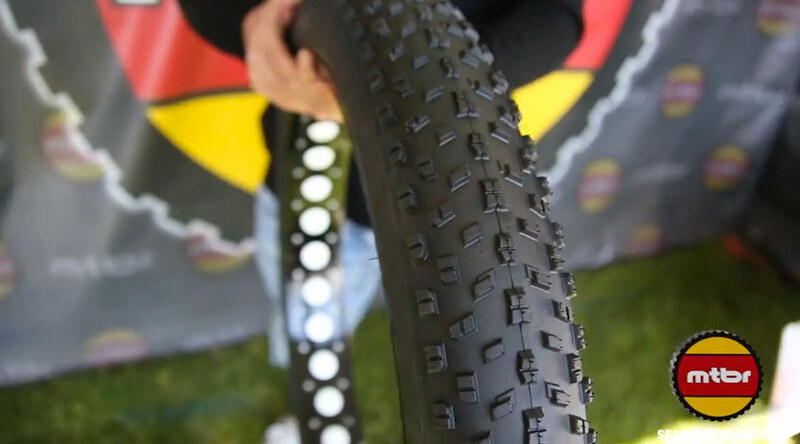 He also shows us Panaracer’s new Fat B Nimble fatbike tire. 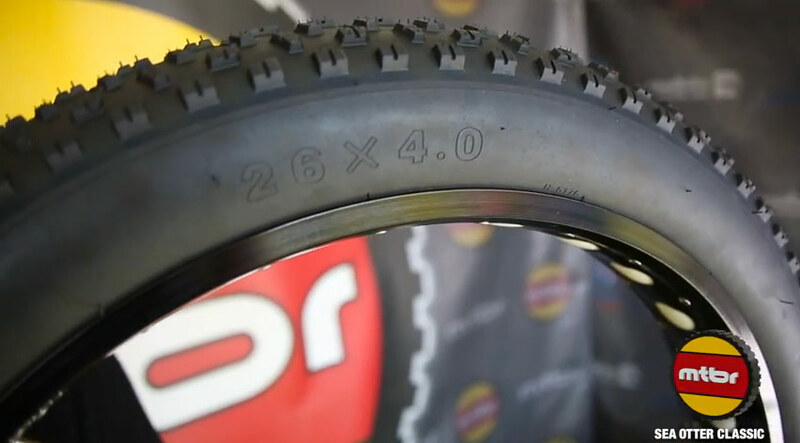 The affordable 26 x 4-inch tire is aimed at the aggressive fatbiker and will soon get a big brother in 4.8-inch width. For more information visit panaracer.com.